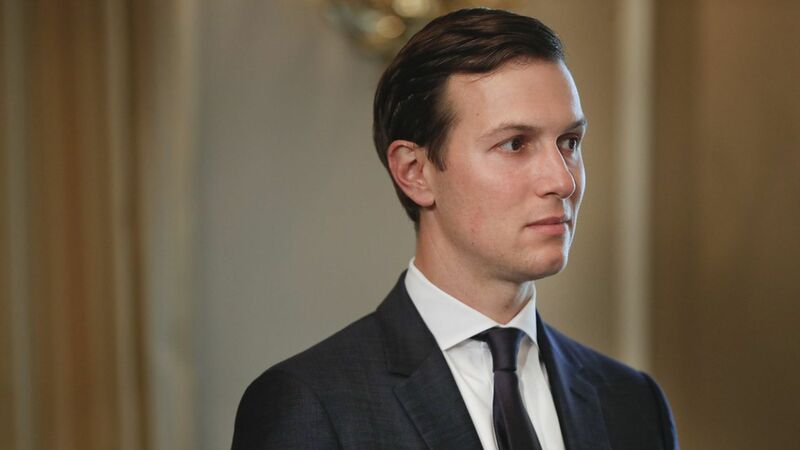 The American Technology Council, spearheaded by Jared Kushner, and the Office of Science and Technology Policy posted a report Wednesday afternoon on an initial plan for modernizing government IT systems, and they want feedback from the tech industry by September 20. In a blog post, the White House said it wants to leverage the best commercial technology available to deliver new capabilities, increase cybersecurity and operate federal IT systems in a more cost effective way. One of the top recommendations is to rely more on shared, cloud-based infrastructure run by third-parties, rather than agencies running their own systems. Why it matters: The government's IT systems are often bogged down by out-dated legacy systems and budgetary constraints. Security is also a chronic problem. The American Technology Council convened tech executives in June to get feedback on a number of tech priorities, including IT Modernization, which got a lot of attention due to President Trump's tense relationship with the tech industry. This report is the first tangible deliverable that has come from that effort.